The most “Moscow” souvenir brand in the world – “Heart of Moscow” - the same one that produced a series with the Russian avant-garde gifts, rapidly disappeared from all the shops. Project “Heart of Moscow” was started in autumn 2011 as a blog. A few months later the brand released the first line of souvenir products with a picture of a red hearts and red and white ornaments. “Heart of Moscow” also made a collection of icons for the Tretyakov Gallery and the Moscow Zoo. 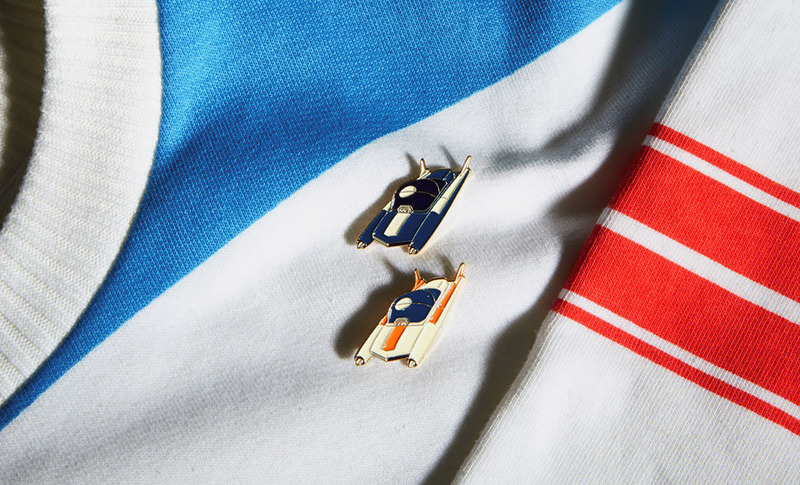 This year “Heart of Moscow” released a line of pins dedicated to Cosmonautics Day April 12, and the anniversary of the first manned flight into space. “Heart of Moscow” launches a new series, which received the title of 61-55-16. In these three figures - SLR callsigns. 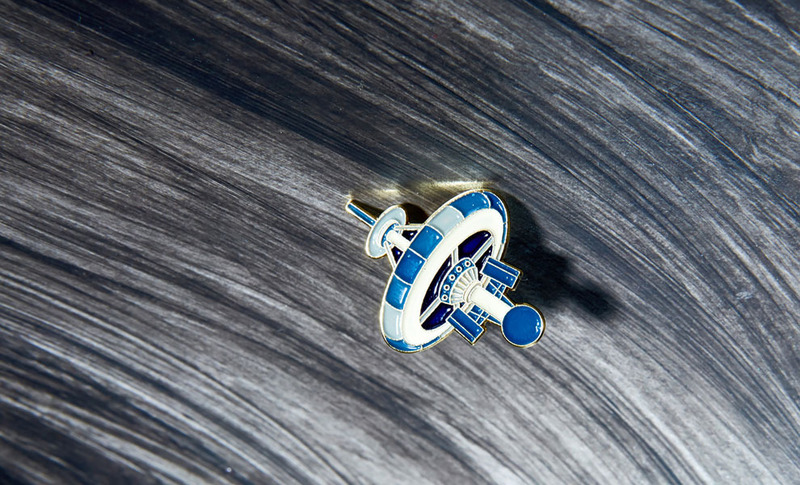 They reflect the year of the legendary Yuri Gagarin's flight into space, commemorative figure and the current date. Among the pins - the main characters and the basic components of cosmic life. Brave astronauts, dog “Squirrel”, which has appeared in orbit before Gagarin, satellite, lunar rover, rocket and space suit. 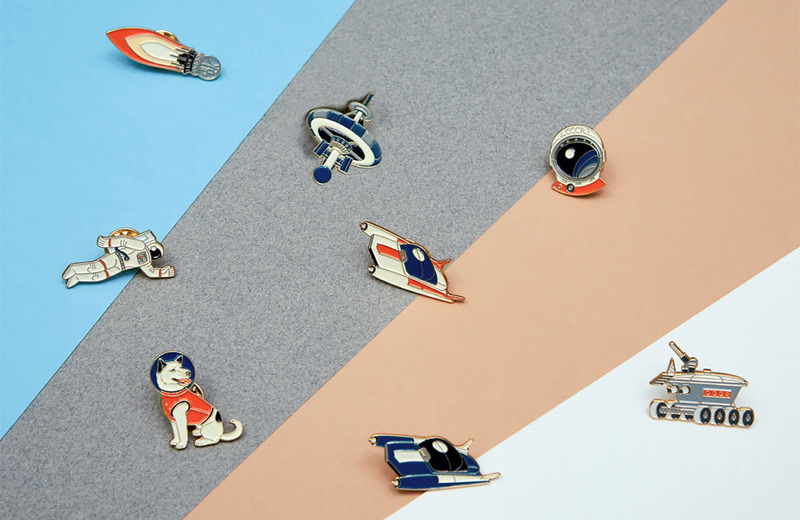 Beautiful enamel dog, astronaut, moonwalker, helmet of a spacesuit and space station will decorate your lapel or collar of sweater. 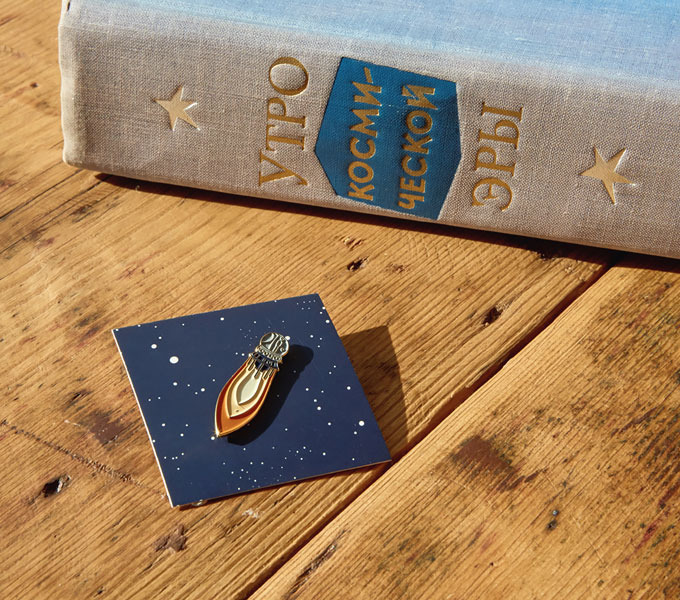 Pins can be bought in a department store, "Color", stores "Podium Market", "Republic" and ArtBookShop, as well as at the Institute "Arrow", the Museum of Astronautics, the Museum of Soviet slot machines and the Museum of Moscow. 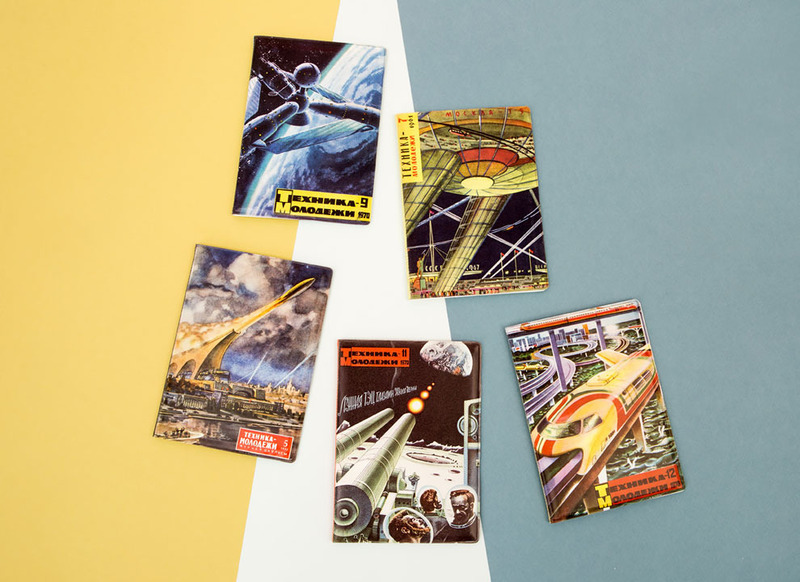 Space series performed in the style of retro-futurism and shows how the future seen in the past, when the space seemed still quite unknown. 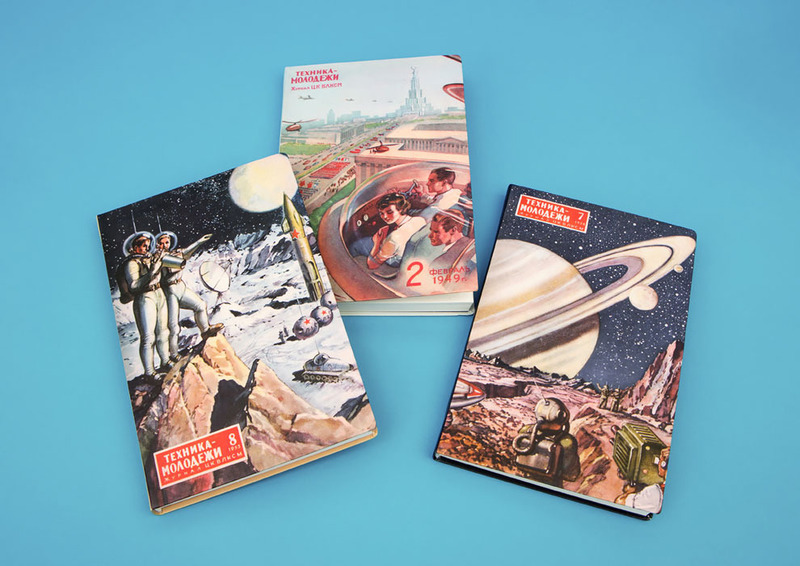 The series also include notebooks and covers for passports with archive illustrations of the magazine "Technics - youth" 50-70-ies. 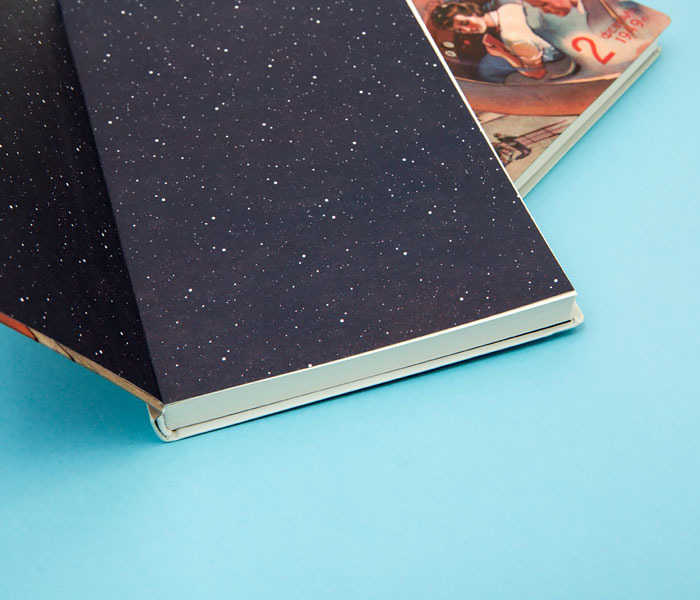 It’s creators embodied visions of artists and dreamers of the past about how the future will be. In a series of works used by the most prominent authors of science fiction figure who collaborated with the magazine "Technics - youth": Pobedinsky, Ovchinnikov, Sokolov and Artseulov - pilot ace of the First World War and the grandson of Aivazovsky. In total, the collection includes about a dozen pins. 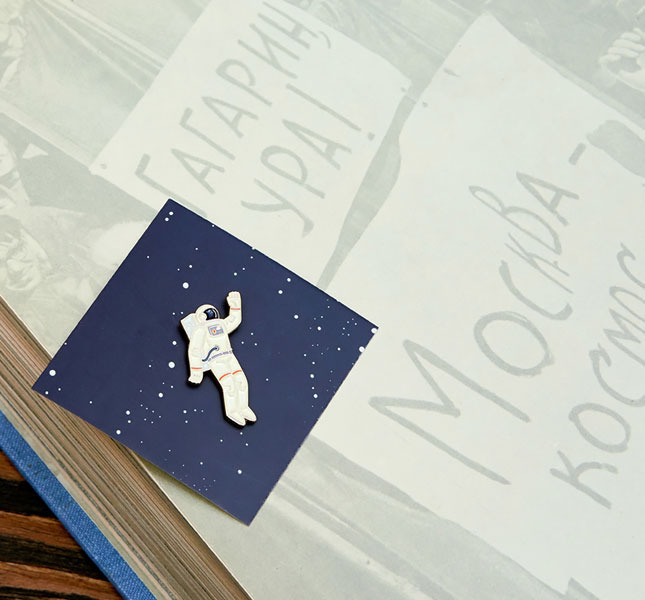 You can attach Gagarin pin to the lapel or sweater.